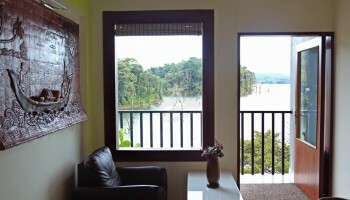 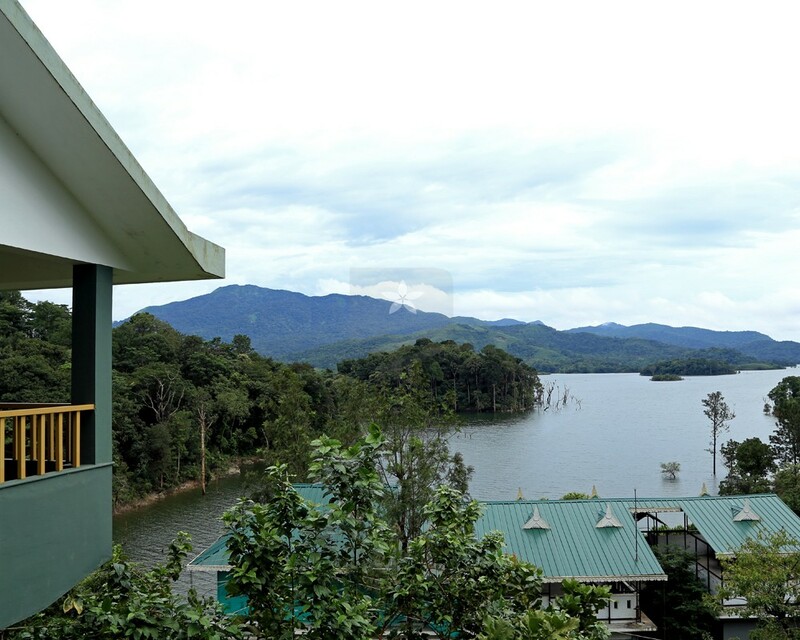 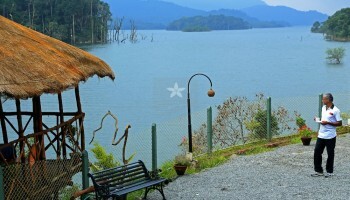 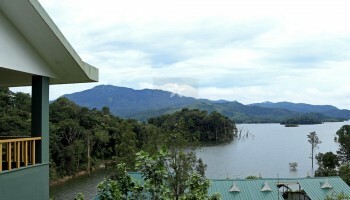 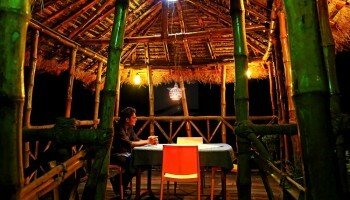 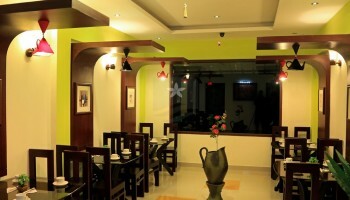 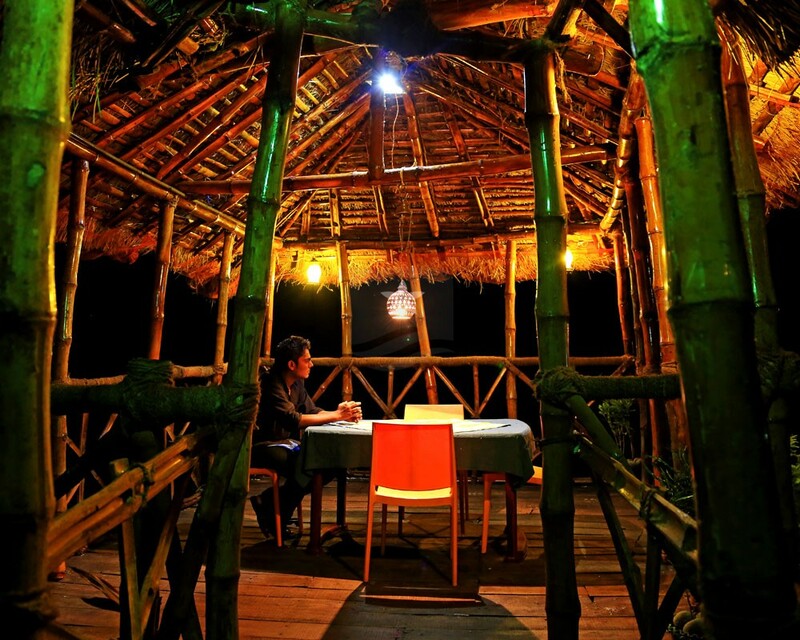 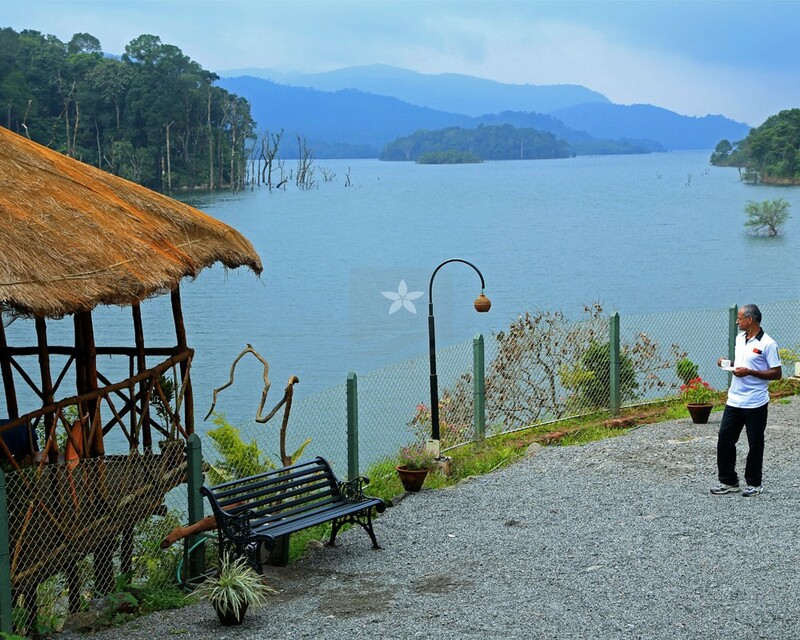 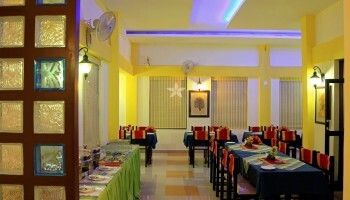 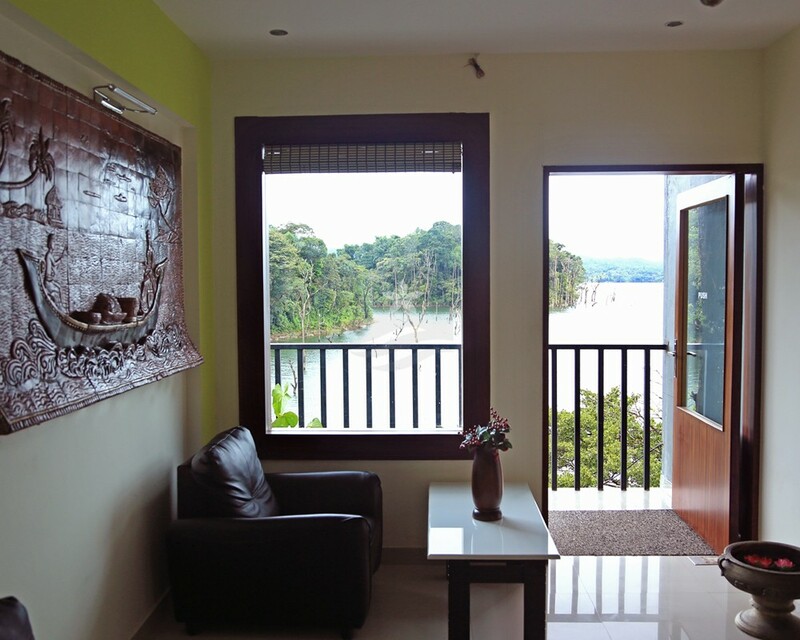 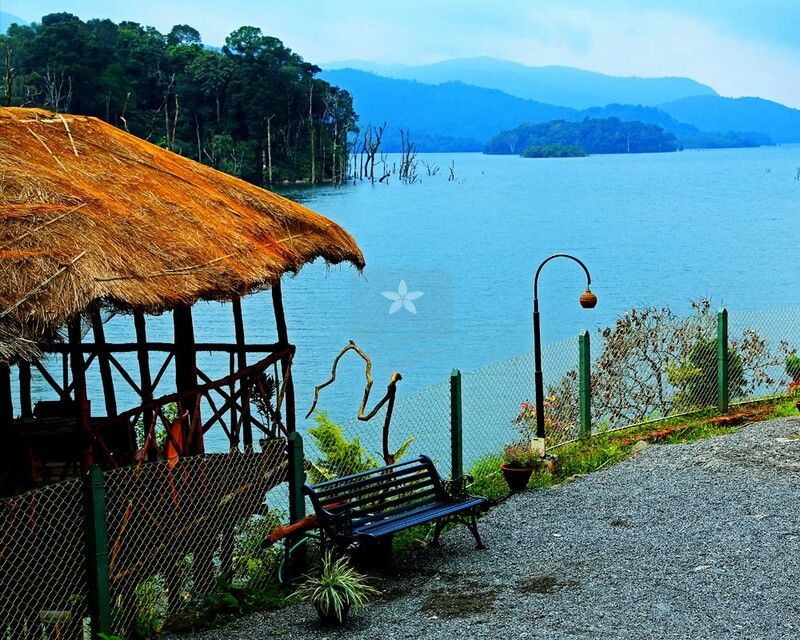 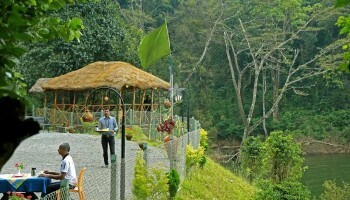 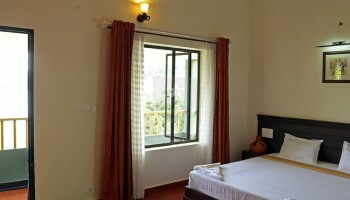 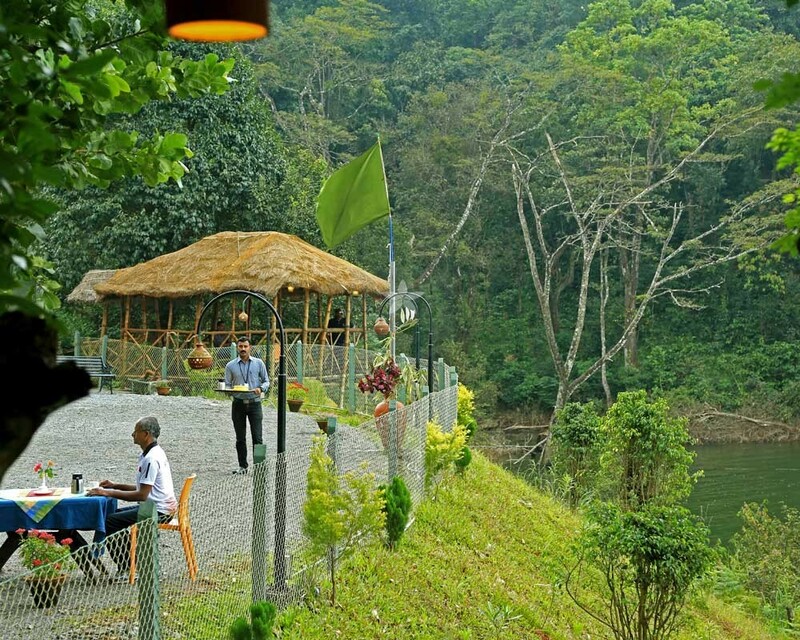 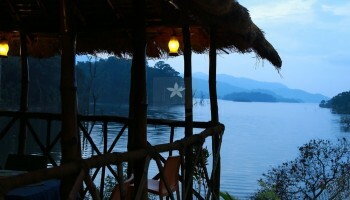 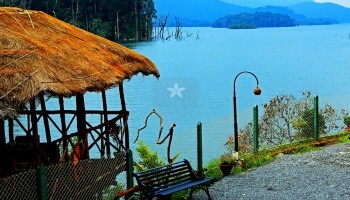 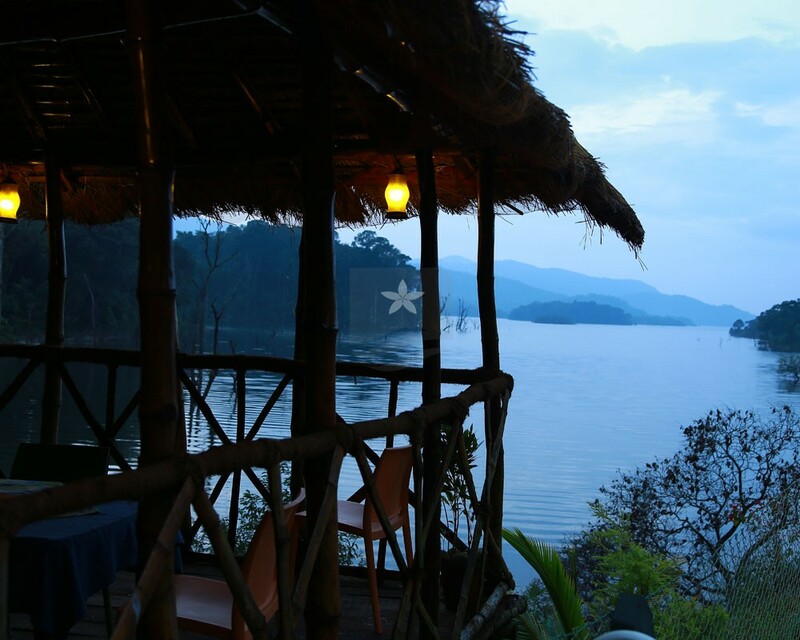 Silver Green Resort is located near Kalpetta, Wayanad which has well furnished rooms. 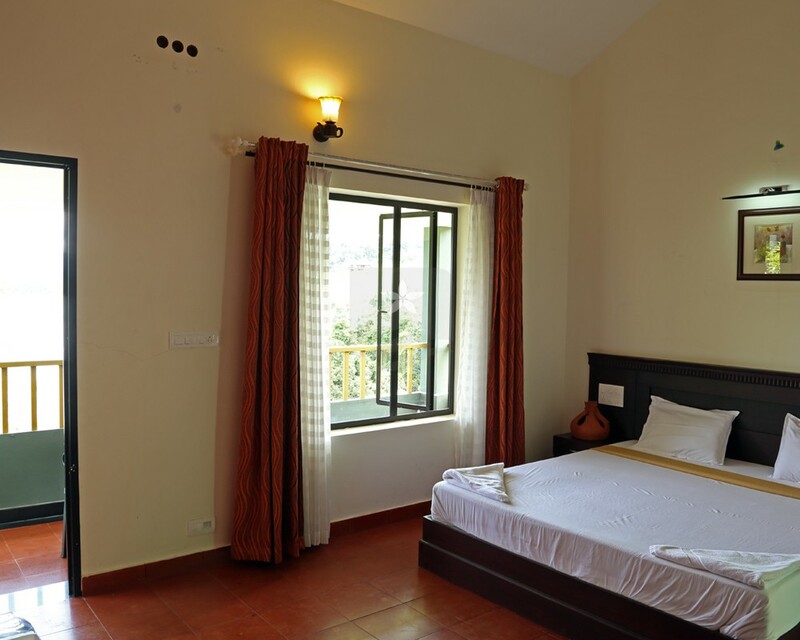 It provides best services at best rates with modern amenities such as 24 hours room service, Internet Wi-Fi, spacious balcony, LCD TV with all channels, 24 hours hot water, Tea and coffee maker electrical kettle, Mutlicusine restaurant service, free dental kit. 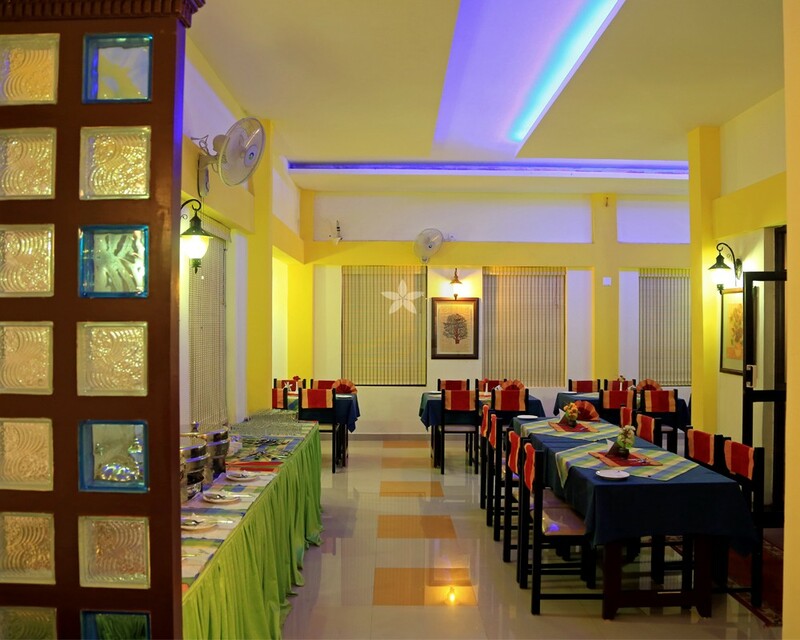 Silver Green Resort is one place in Kerala wherever you may be attended to personally by professionally appointed employees. 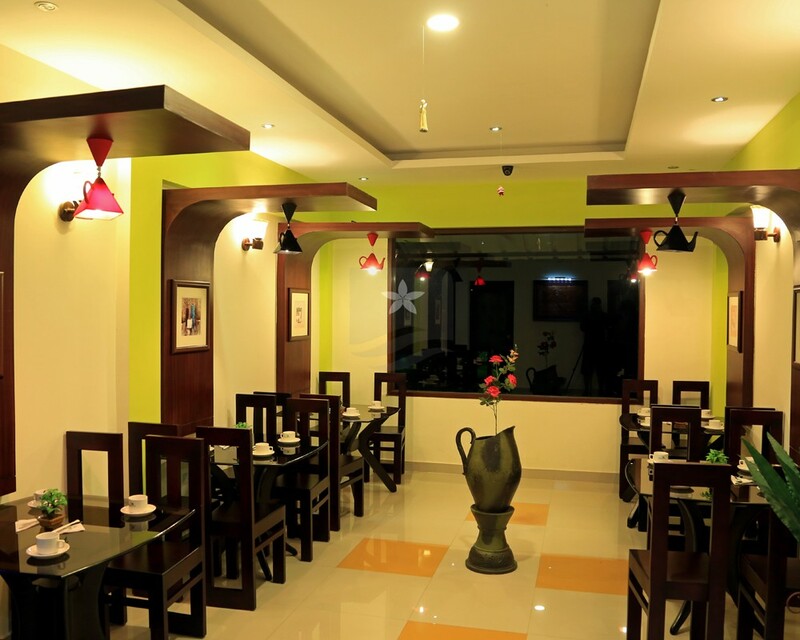 The ambience and atmosphere coupled with serene natural settings can rejuvenate you and provides you a lot of required deviation from the mundane.